Over the past few weeks I’ve lost ten pounds, gained 100 insect bites, taken thousands of photos, and made a dozen new friends. Now, sitting in an air-conditioned hotel room in Borneo, I finally have a moment to process all that I experienced during one of the most incredible trips of my life. 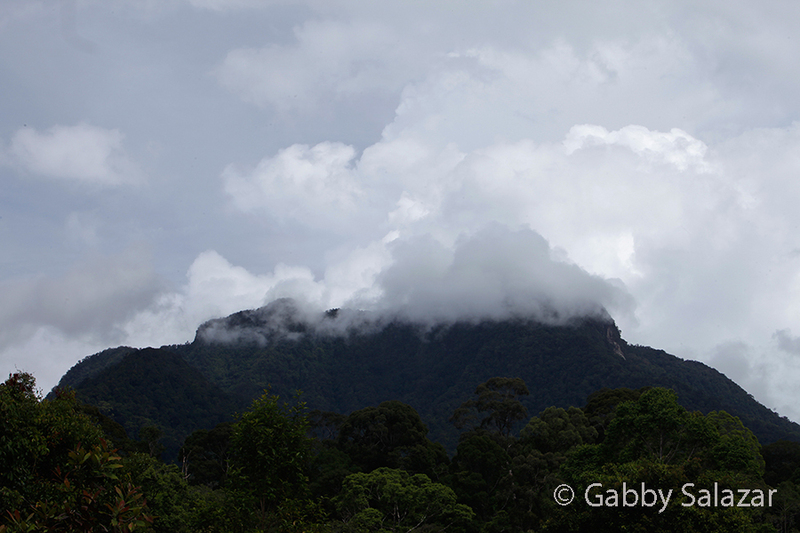 Getting to Borneo was an epic adventure in and of itself. We set out from Washington DC only to have our flight cancelled after it was already delayed for seven hours. We were sent home again with our luggage and told to call the airline in the morning. The flight was rescheduled for 8pm the following day, but did not takeoff until 3am. We flew through Abu Dhabi and lost five pieces of luggage in the process. Thankfully, the airline recovered our bags 26 hours after we arrived in Jakarta and delivered them to our hotel in time for our flight. Even with all those snafus, we still managed to meet up with the rest of the team on time. 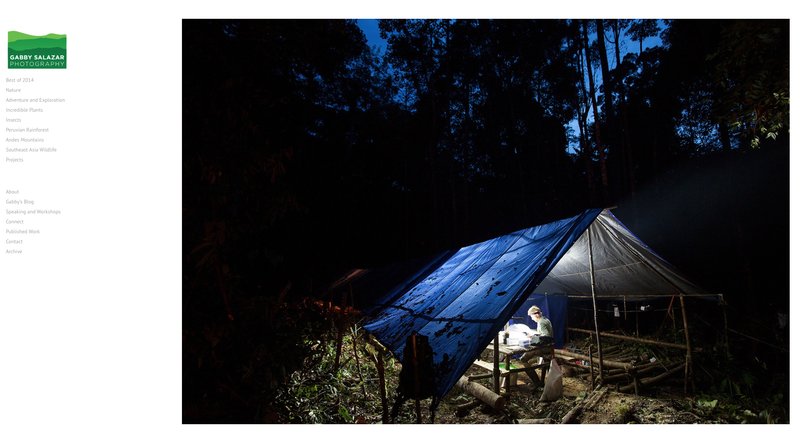 We gathered at a small hotel in Central Kalimantan to begin our journey to the field site. The first leg of the trip was about 10 hours by car and took us to a small city where we begin the staging process of the expedition. 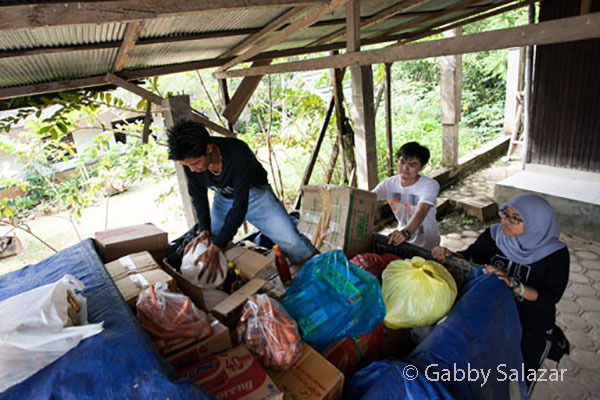 We arrived at an office that had been taken over by supplies –tarps, ropes, shovels, field guides, and piles of food. Ririn and Koto were our camp managers and had spent the last week buying supplies at the local market and calculating how much rice and many noodles our team would need. We spent the day organizing our gear and helping with group supplies. That night, we had our first meeting as a team – getting to know each other and hearing about some of the logistical challenges our expedition leader expected to encounter. 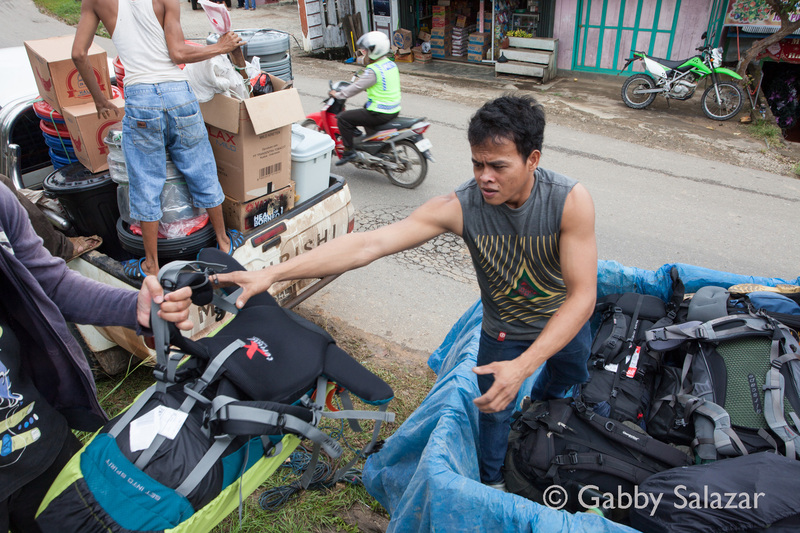 The main challenge was the possibility that the village had no idea that we were coming. One of the expedition team members in charge of local contacts had dropped out the week before and no one had been in direct contact with the villagers about our imminent arrival. Some text messages had been sent to a boy the team knew in the village, but cell service could only be obtained 8 kilometers away from the village center and the boy had never replied. There was a definite possibility that we would show up and none of the villagers would be ready to work as guides or as porters. There was also the possibility that the village would be relatively empty because of the holidays. Despite these potential obstacles, we packed up the cars and set off the next morning for the village. Three giant jeeps were packed with people and supplies and took us to the start of our big adventure . . .
Love the post! More details please! I want to know what happened next. That is indeed a cliff-hanger. I am waiting with interest for the next chapter. What is the holiday you spoke of? I found the post exciting. Looking forward to reading more. Christmas holidays – suprisingly, much of the village where we were staying was Catholic! Fabulous journey with one exception-no in room coffee maker.